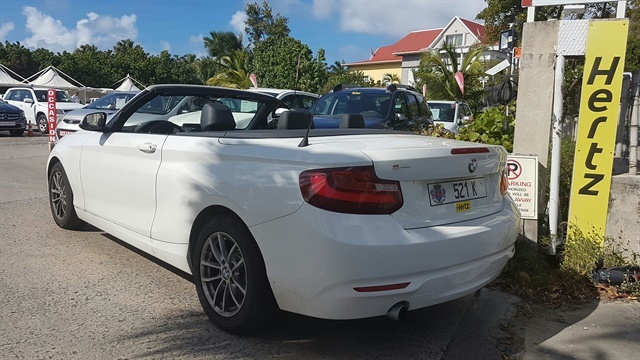 Hertz’s licensee on the Caribbean island of St. Barts has announced the launch of a carsharing service powered by Rent Centric’s car rental automation technology. The new service will allow islanders access to Hertz’s rental vehicles through a mobile and web app; they are placed at different spots across the island. Currently, the technology has been installed in 50 of Hertz’s 400 rental vehicles, with plans to add more cars. Sebastien Loret, the island’s Hertz licensee for the past seven years, researched different solutions, ultimately finding and implementing Rent Centric’s app-based, self-service carsharing platform. Currently, vehicles can be rented from the airport, local hotels, and in various street parking locations. They are also available for hourly rental.